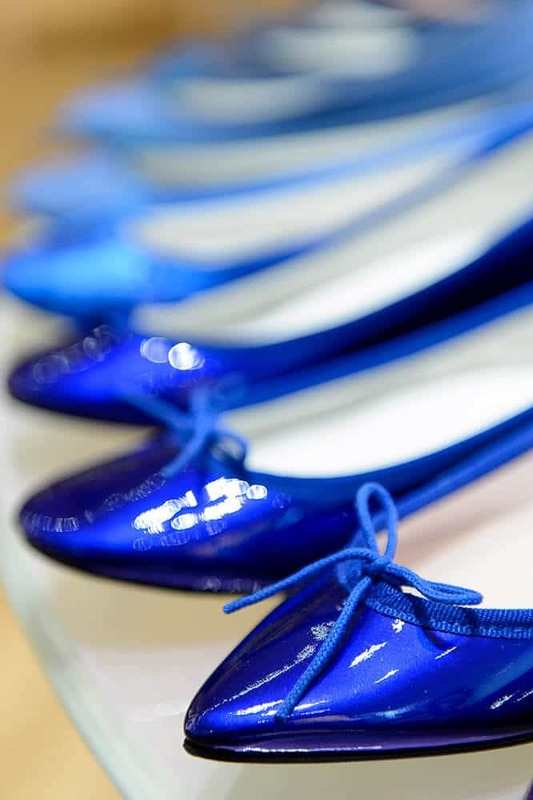 Celebrated worldwide for its soft and comfortable models, Repetto offers ballet shoes but also city shoes (sandals, pumps, moccasins, espadrilles, sneakers, boots and ankle boots) inspired by the world of dance. 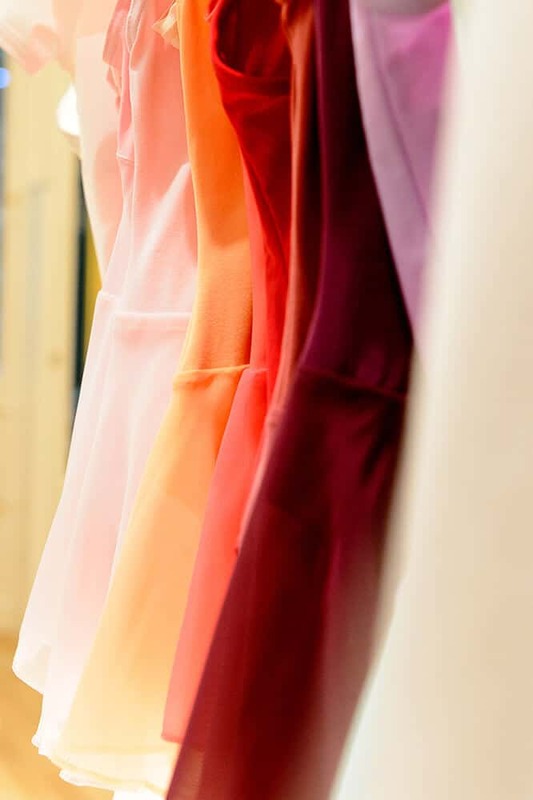 Repetto shoes are made in France by craftsmen, using the “sewn-back” technique, a manufacturing process unique to Mrs Repetto’s know-how. 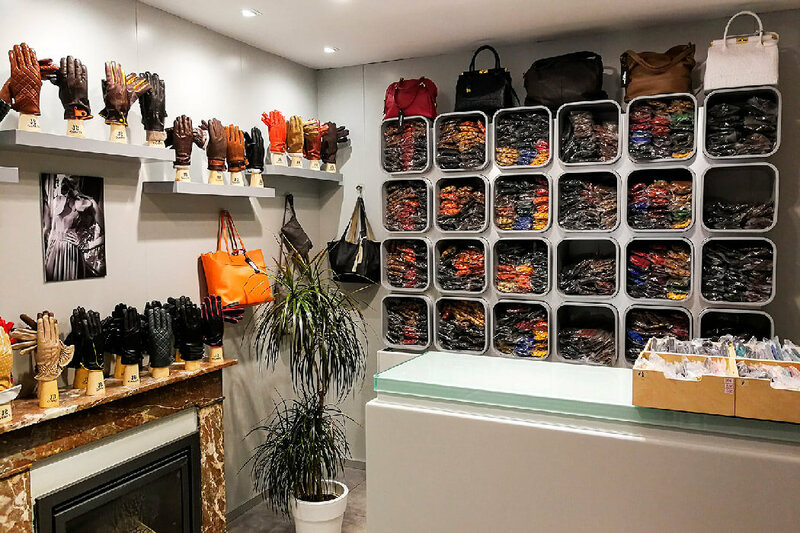 Repetto offers a shoe collection for women but also for men, as well as a line of bags, luggage and leather goods accessories. 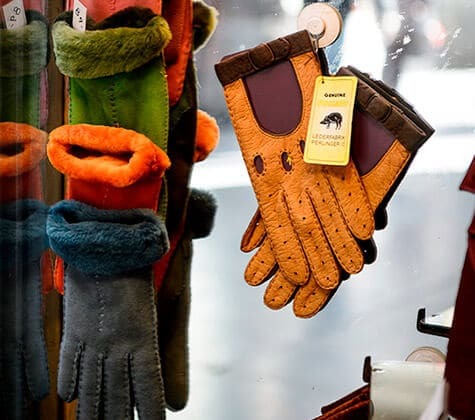 The brand has also released a range of fragrances. 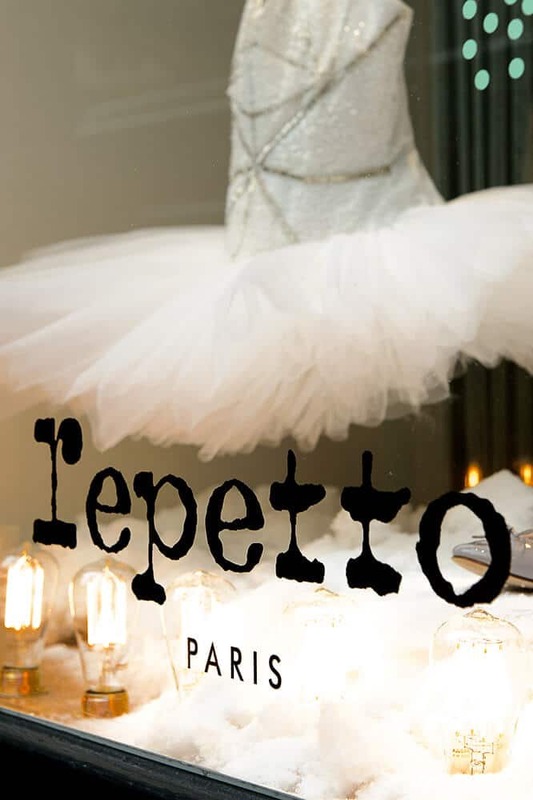 Delve into a world of subtlety and refinement… Discover the collections of Repetto shoes! 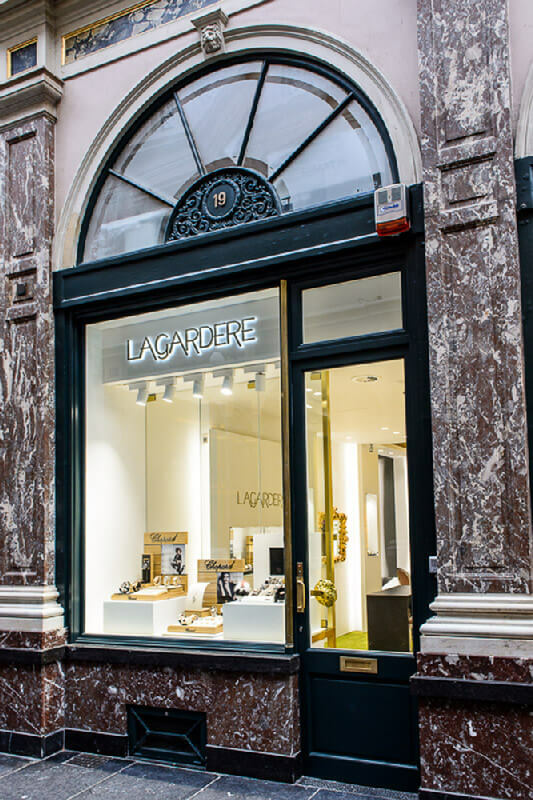 The Repetto shop in Brussels is ideally situated on the corner of the prestigious King’s Gallery and Rue de l’Ecuyer. 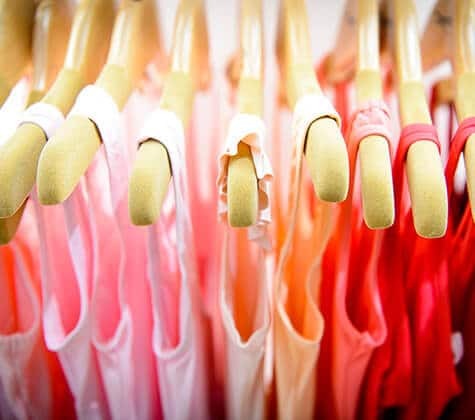 A poetic and dreamy place dedicated to dance, the store offers ballet staples – leotards, pointe and demi-pointe shoes –, as well as a wide range of high-end sportswear. 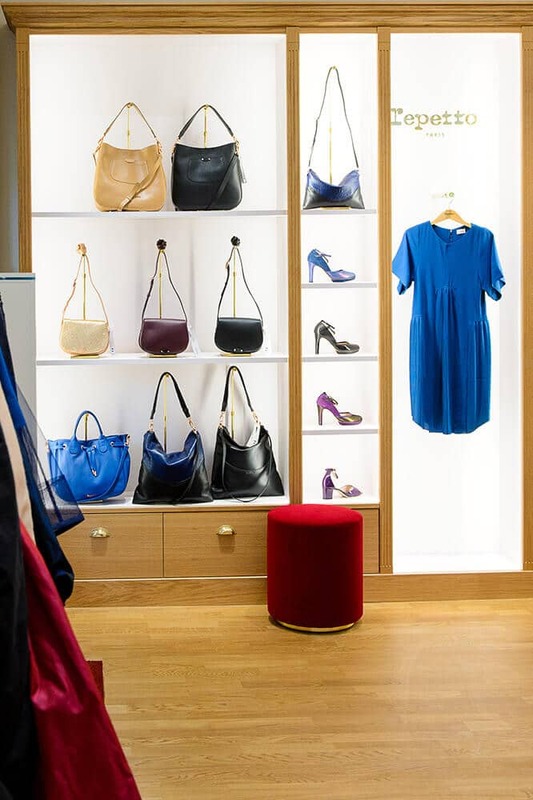 Visit the Repetto shop in Brussels, a real cocoon of luxury and delicacy!